VOC Cafe De Schreierstoren in Amsterdam is an amazing bar, full of history. 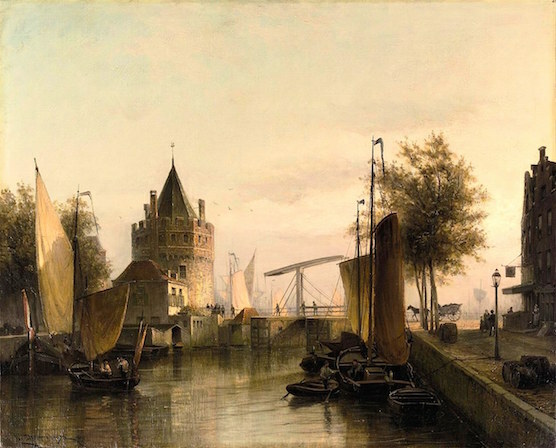 View of Amsterdam and the Schreierstoren painted by Cornelis Christiaan Dommersen (1842-1929). This cafe is located just in opposite of Central Station. It’s a perfect place to have your first or last drink during your visit to Amsterdam. 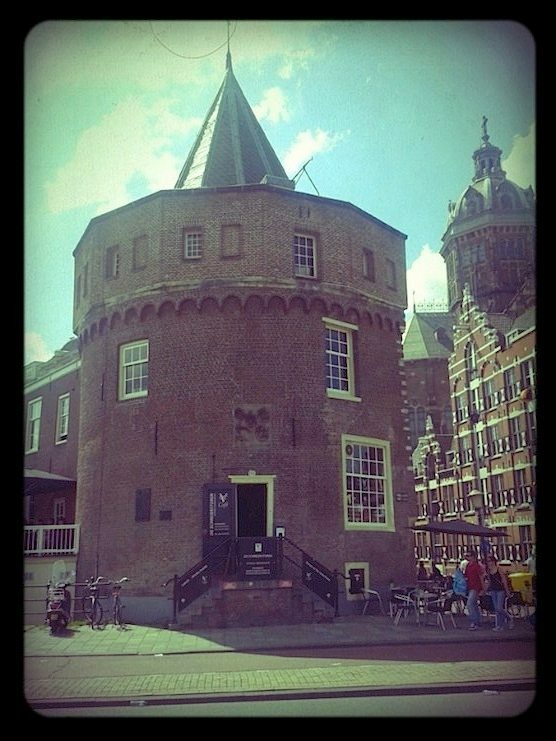 The Schreierstoren (translated: Schreiers Tower) is one of the oldest buildings of Amsterdam. 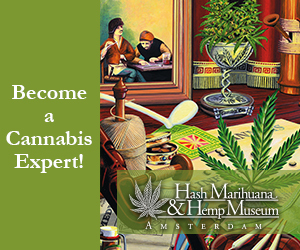 It was build in 1487 as a defensive wall, which used to be part of Amsterdam’s city wall. 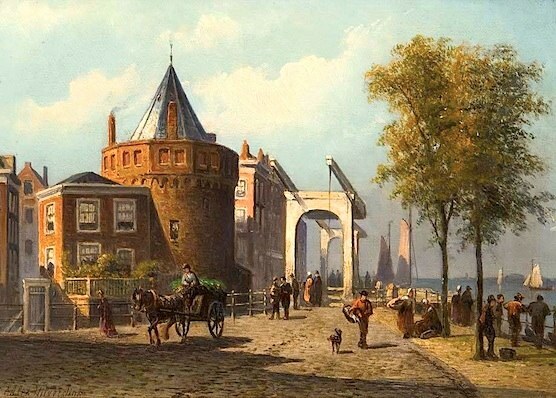 This is what the entrance of Amsterdam looked like in 1870. The painting above was made before Amsterdam’s Central Station was build. There used to be a harbor on the spot where central station is right now. The central station in Amsterdam was build between 1881 and 1889. It was designed by P.J.H. Cuypers, who also designed the Rijksmuseum in Amsterdam. 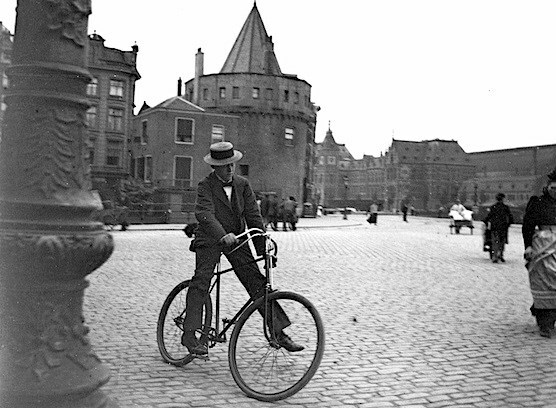 This is how the entrance of Amsterdam and the Schreierstoren looked like in 1900. 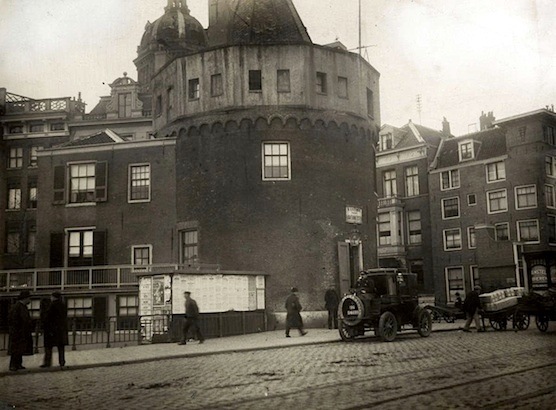 Amsterdam’s Schreiers tower in 1917. It’s 1 minute away from Central Station. It sits on a corner, great view! One of the oldest buildings of Amsterdam. VOC Cafe De Schreierstoren serves delicious Dutch treats, like beers and snacks. Ask for some “bitterballen” or “jenever“. This cafe has a terrace. The interior of VOC Cafe de Scheierstoren has that beautiful vintage look. 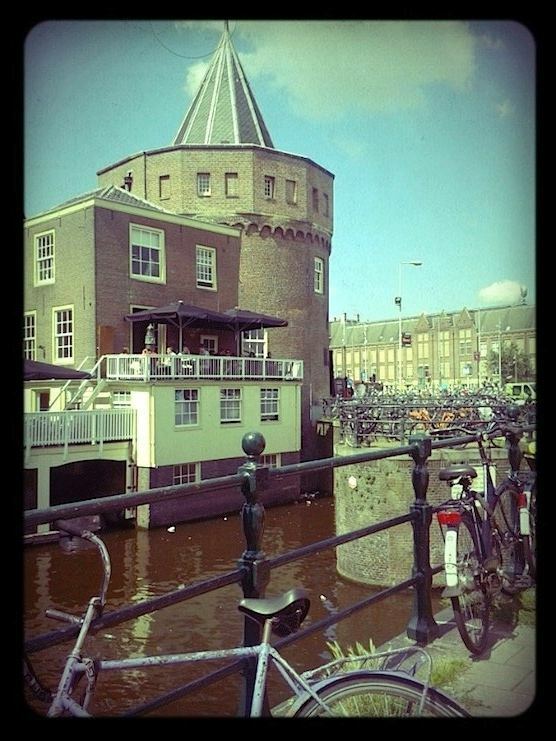 This beautiful cafe is located just next to the Red Light District and New Market Square. It’s really easy to get here, just ask the bartender for directions. Go sit on the terrace of VOC Cafe de Schreierstoren, order some (local) drinks and enjoy the good life! 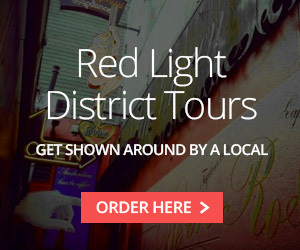 Just around the corner you can find coffeeshop Voyagers and Lebanese restaurant Dabka.